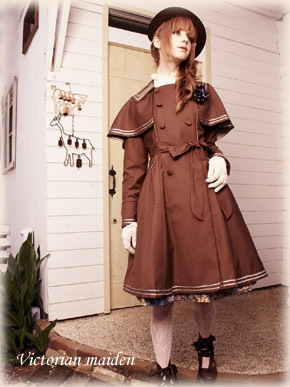 Tokyo Rebel: New Victorian maiden outerwear items up for reserve! 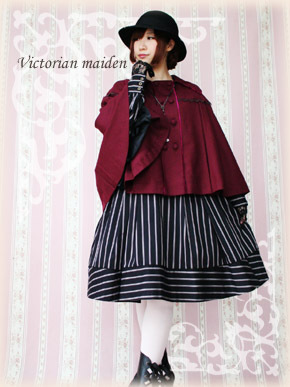 New Victorian maiden outerwear items up for reserve! Get ready for cooler weather with these outerwear items! Please view the reservation policy here before ordering. Please note that the process for ordering VM reserves has changed.We're standardizing the process across brands. Please click the link above and read "how to reserve" for more information.